One of the most serious issues that can occur with your garage door is the breaking of a spring, be it an extension or torsion one. If you are at home at the time of the event, you will most certainly hear the loud bang produced by the spring when breaking. The noise is loud because a huge amount of force is released. To confirm it, you just need to take a closer look at the spring. We'll replace the broken component with a new one quickly. In the meantime, you need to take two very simple safety measures. Release the opener so that it cannot be used to run the door. This is essential for protecting the device. The next measure is to stay put. Don’t try to open the door by hand as this can have serious consequences. 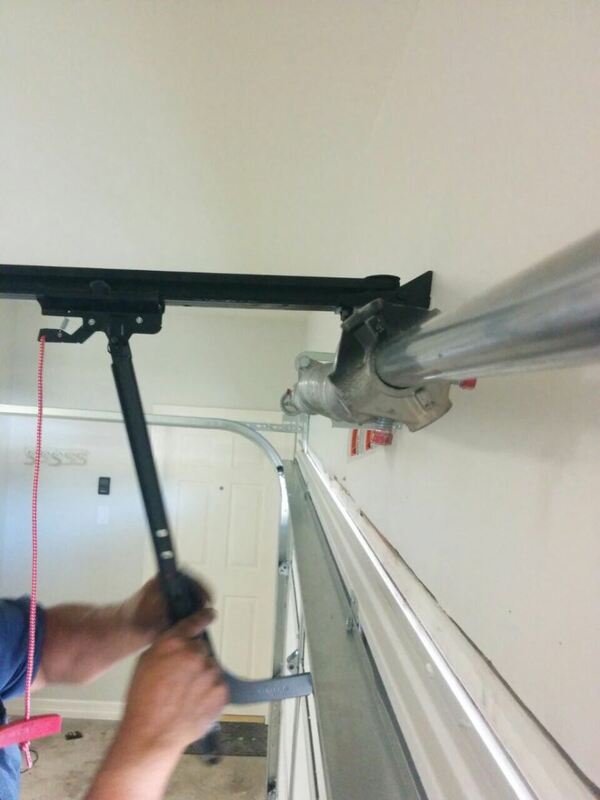 When it comes to installing a new torsion spring, our goal is to make sure that the component will be absolutely perfect for the respective overhead door. 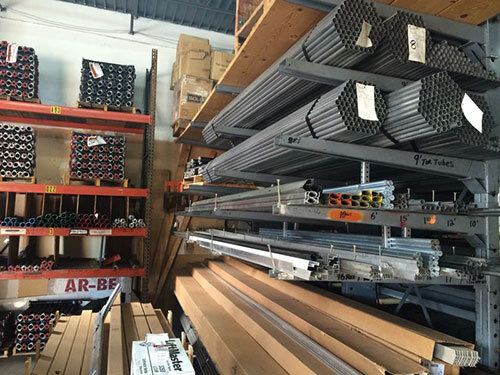 We choose the size with great care to ensure that the component will be able to hold enough force to counterbalance the unit and lift it during opening. You can count on us to help you decide between the different models based on their cycle life. This measure is an estimate of how many cycles the torsion spring can complete before breaking. The average is 10,000 cycles, but there are components with an estimated life of 15,000 and even 20,000 cycles. 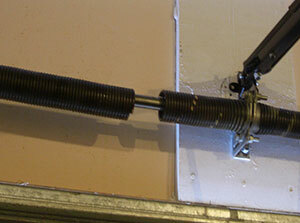 If your garage door uses an extension spring system, it has two of these components. They are set above the horizontal tracks and are stretched to counterbalance the door while it is closed. They contract to facilitate opening. These garage door springs are attached to an angle iron, on one side, and to a set of pulleys on the other. 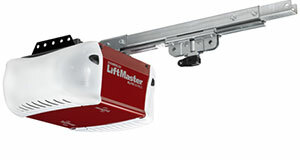 When one of them breaks, its pieces may shoot out and cause damage and even injury. That is why during installation, we run a safety cable through them. This is a mandatory requirement for their operation. 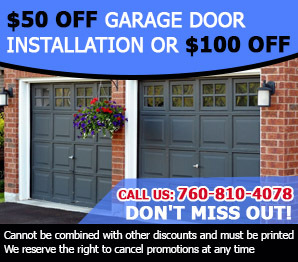 To hire our services today, contact us at Garage Door Repair Santa Fe!